Grow your nonprofit organization organically. Automate low value and frequent processes. Have OGO Sense lead the improvements. How We Helped a Nonprofit With Their Conference? 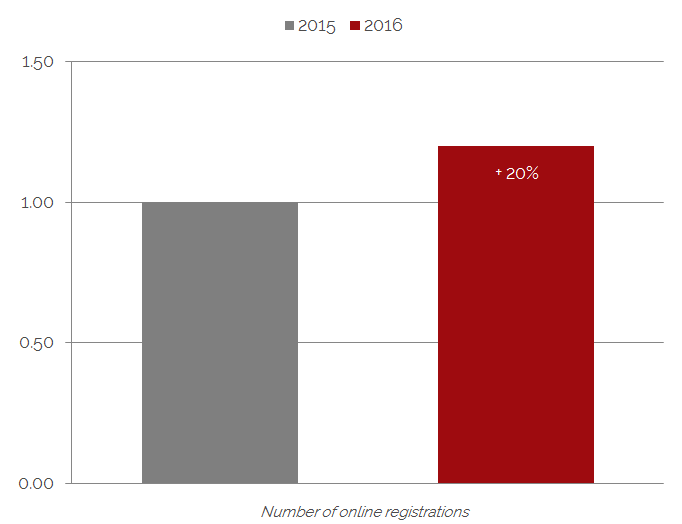 Community Development Society saw 20% increase in online registrations compared to the same conference previous year. 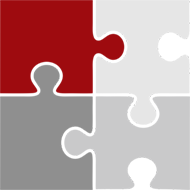 gosenseMethodology is systematic and clearly defined process that helps nonprofit organizations achieve their goals. It consists of 5 major steps and ensures that we are completing ongoing improvements with focus on the most important priorities. This method was created by our chief marketing and sales officer Ogy Nikolic who perfected it by helping reputable nonprofits in the US. To get started, you need to request a free consultation and check if your website qualifies. 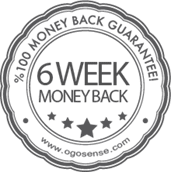 ogosenseMethodology comes with a 6 week 100% money back guarantee so there is no risk for you. Sign up no later than 12/31/2017 and receive 50% off during the first 3 months! New members are more likely to join if you offer them an incentive. Limited time incentives are likely to generate better short term results because decision makers are more willing to take advantage of the deal. If you offer annual conferences, consider a bundle that includes both the event pass and annual membership. We found that new and existing members are more likely to sign up for the annual membership if they don’t have to consider it separately. 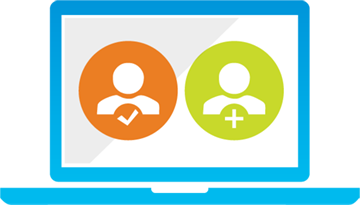 Engaged members are more likely to renew their membership. To engage members, we can create an online platform for them to engage with other members in high quality conversations. Your target audience attention span is shorter than ever. To stand out and do better than competing options you have to communicate clearly in as little time as possible. If you are not satisfied for any reason, you may request and will receive a refund for all Internet marketing payments you made within the first 6 weeks of the service. No questions asked! Due to our limited resources, we reserve a right to qualify websites for which we think we could make the biggest difference. 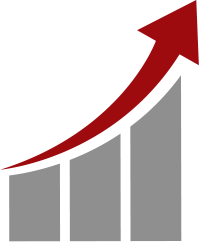 Request a free consultation so we may discuss your situation in more details.